The home of the Chelsea Pensioners makes a stunning setting for wedding celebrations in the heart of London. 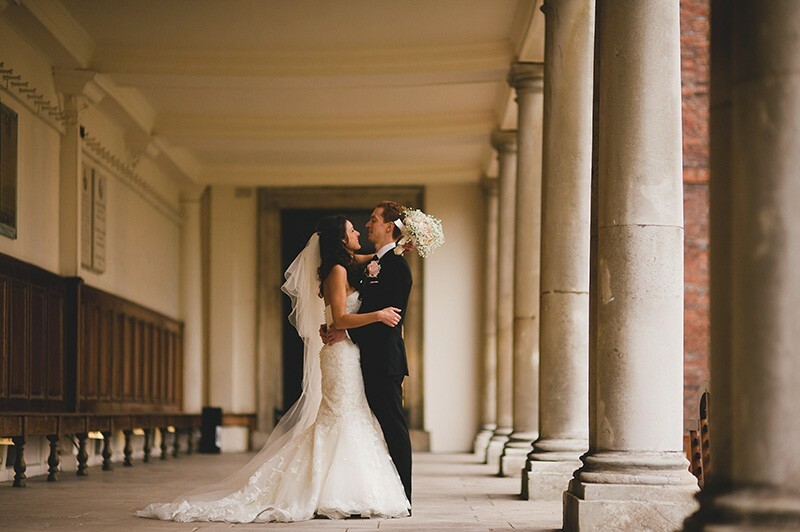 Set amongst 66 acres of gardens in the heart of Chelsea, these impressive buildings and gardens make for a truly idyllic location for your special day in central London. 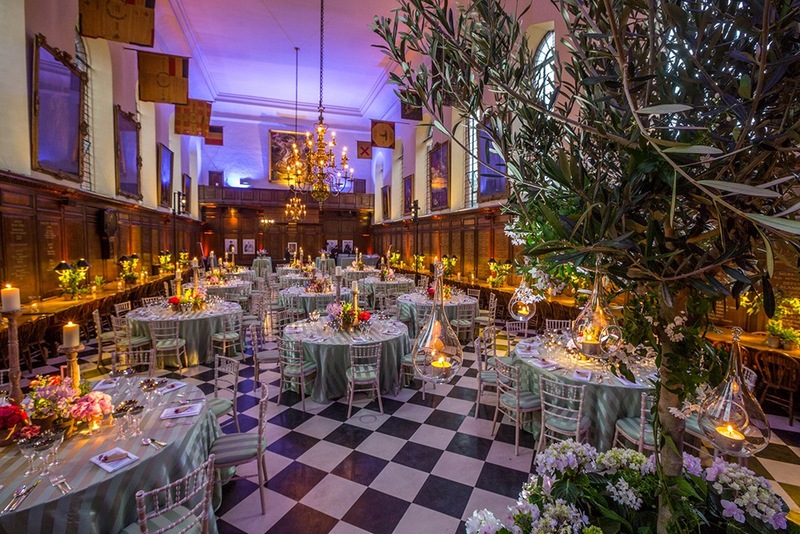 Set in the heart of fashionable Chelsea, a stone’s throw from the King’s Road and with views reaching across the Thames, the Royal Hospital offers a range of versatile indoor and outdoor spaces for receptions, dinners, weddings, concerts, sporting events and meetings. The Grade One and Two listed buildings house exquisite period interiors that feature a wealth of architectural detail; whilst outside, spacious and elegant courtyards create the perfect setting for any occasion. 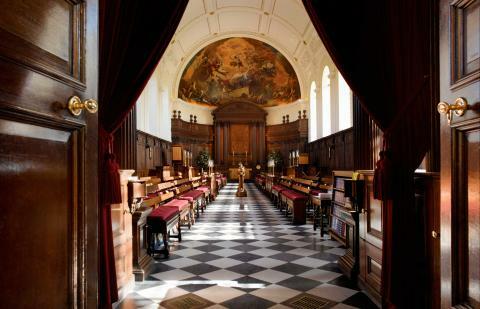 A dining room designed by Sir Christopher Wren, the Great Hall is the largest of the interior spaces at the Royal Hospital. It has changed little in its 300 years and retains an imposing air of grandeur with magnificent oak panelling and paintings of British monarchs. The Great Hall is perfect for luxurious wedding receptions, with plenty of room for dancing and celebrating after your wedding breakfast. 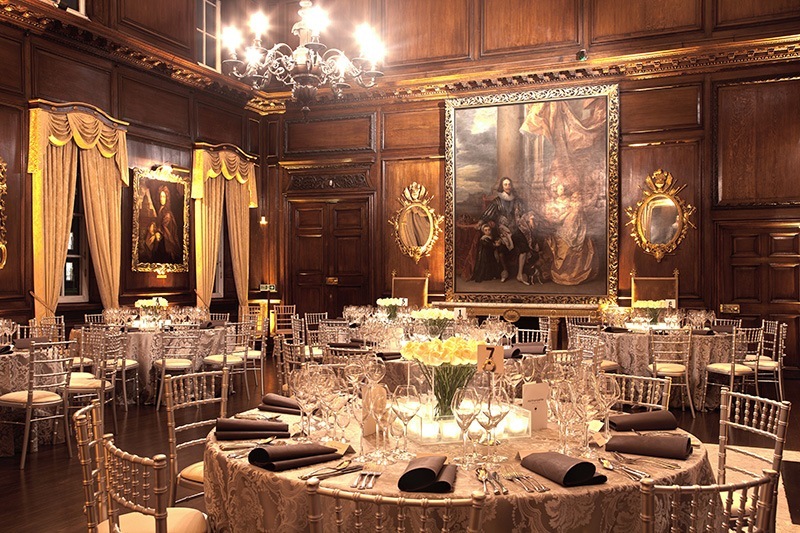 With views of the Thames and Figure Court, the two beautifully designed rooms of the State Apartments (the Council Chamber and Ante Room) have hosted gatherings attended by royalty for hundreds of years. The ornately decorated ceilings are only surpassed by the old master paintings by Van Dyke, Lely and Kneller. 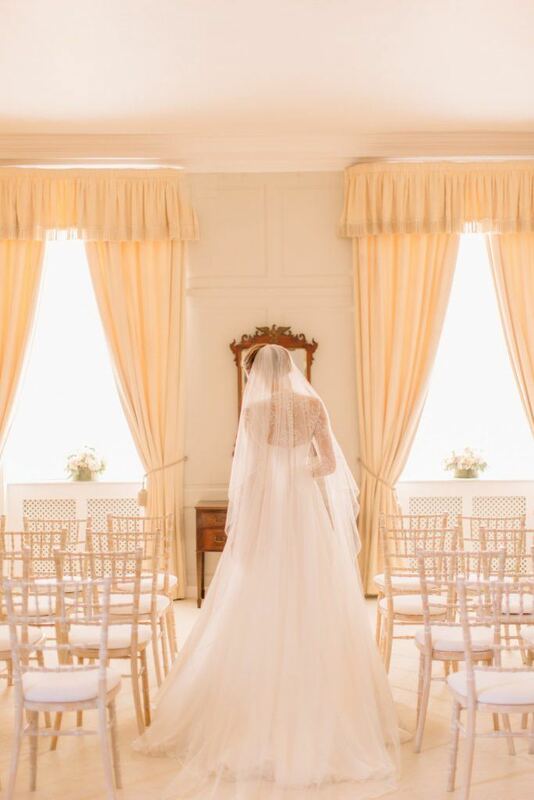 The two rooms can be hired together for a suite of elegant interiors for your wedding day. Wren’s chapel sits at the heart of his original buildings and is a rare example of his pure ecclesiastic style. The Wren House opened in May 2016 and is uniquely situated for its magnificent views across the Royal Hospital’s gardens and out towards the Thames. The space is ideal for intimate wedding parties. The Royal Hospital’s central and largest courtyard can be used as a stunning location for your drinks reception or for wedding photography. 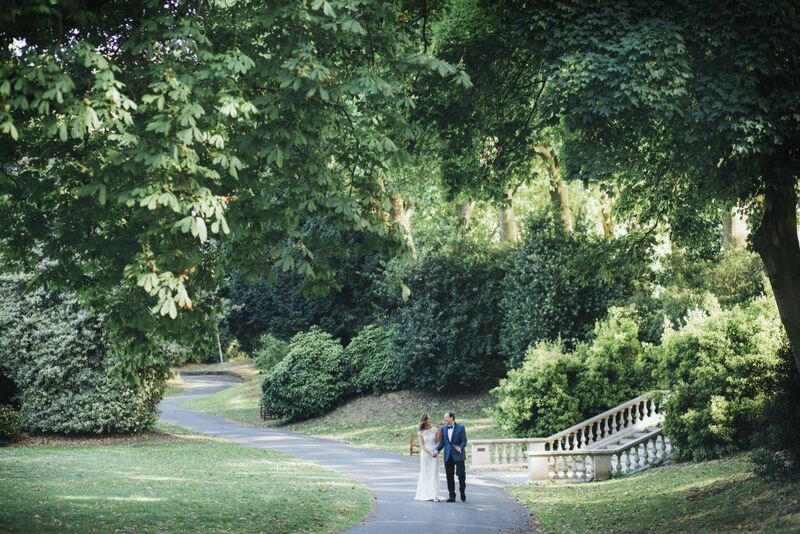 Home to the world-famous Chelsea Flower Show, Ranelagh Gardens is a picturesque and secluded spot for a summer wedding. It’s perfect for an outdoor reception. Contact us to enquire about holding your wedding day at any of these Royal Hospital Chelsea locations, or get in touch with our wedding creators if you’d like to learn more about our wedding catering options.